App developers have a new game going on that can track the apps that are uninstalled from your handset. 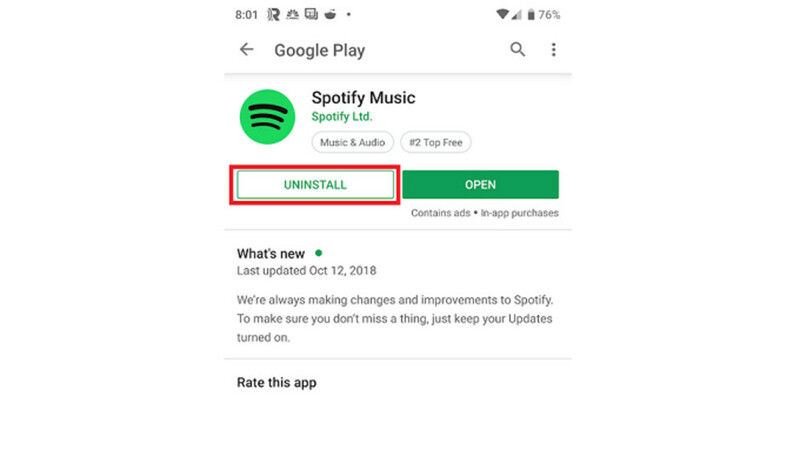 Once developers find out that you have purged their apps from your phone, they can continue to hound you using ads in an effort to get you to reinstall them. Uninstall tracking relies on the use of silent push notifications. Developers ping an installed app, and if the app doesn't ping them back, the app is considered by the developer to be uninstalled. As it turns out, using silent push notifications to build an advertising list violates both Apple's and Google's policies according to Alex Austin, CEO of software firm Branch Metrics. Despite that, neither company has taken action yet against developers using an uninstall tracker in this manner. We should note that the original idea of using an uninstall tracker is to see whether an app has been deleted at a higher rate than normal following an update. This would give the developer an idea about how well-received any changes made to the app have been. According to Bloomberg, companies that offer uninstall trackers include Adjust, AppsFlyer, MoEngage, Localytics, and CleverTap. Companies that use them include T-Mobile U.S., Spotify Technology, Yelp, and Bloomberg itself. There is nothing in the article that says these firms are using the uninstall tracker for advertising reasons. I'm honestly not surprised. Phones nowadays have trackers within them everywhere. That's a bummer. Good thing I never uninstall Spotify but I still don't like the sound of this.